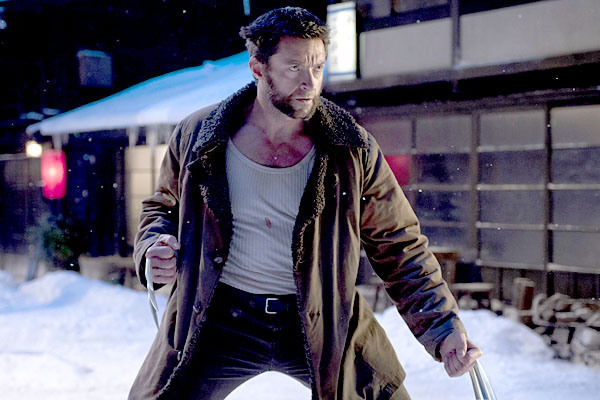 The Wolverine is the only movie that opens in wide release this weekend. Hit Factor: Well, it looks a lot better than X-Men Origins: Wolverine. Flop Factor: Many people were put off by the "Origins" movie. The Conjuring vs Turbo vs Red 2 vs R.I.P.D.